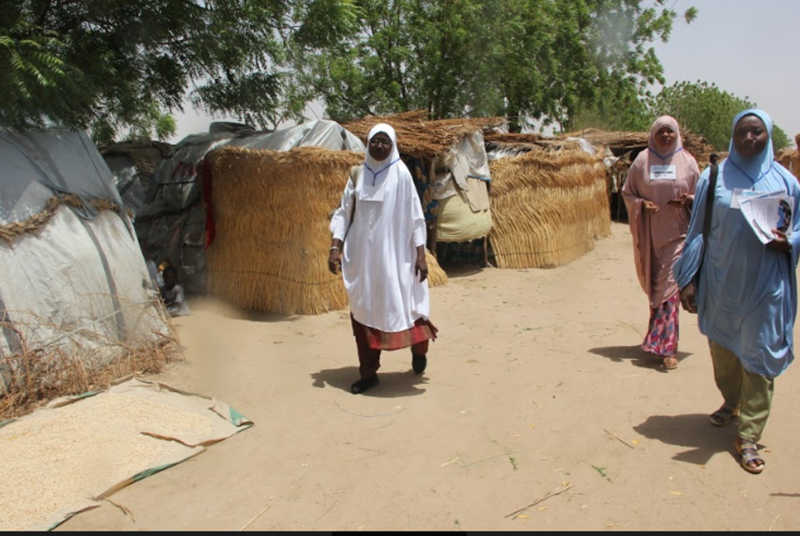 Nigerian women are penetrating enclaves to reach children and vulnerable populations. 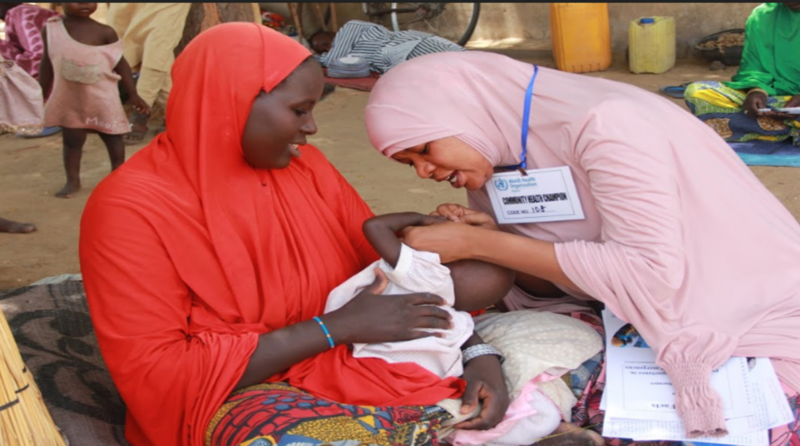 Abuja, 13 March 2019 - “In Northern Nigeria where I work as a nurse and polio vaccinator, only women are allowed to enter houses because most women in this part of the country are in purdah (practice of seclusion)”, says Ramatu Garba of Dala Local Government in Kano State. Not only that, many times, mothers require the permission of their spouses to take ailing children to hospitals.